Building our team together for a brighter future. If you are interested in joining the Double Glazing Repair UK family then contact us today. We are looking for professional window repair/installation technicians that we think will suit our company. 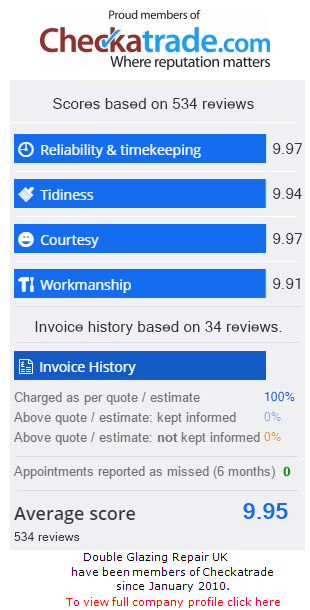 Our requirements are simply, we seek professional friendly technicians that can work with us in a specified area supplying the quality of service that has given us the reputation that we are proud of. Training available, experience proffered. Role: Window repair/Installation technician – Trainee/Franchisee Role Description: Full training and franchise position available in the Portsmouth area. Experience proffered but not necessary. Company website, web links, logos, uniforms and Yell advertising supplied. Role: Window repair/Installation technician - Trainee/Franchisee Role Description: Full training and franchise position available in the Bournemouth area. Experience proffered but not necessary. Company website, web links, logos, uniforms and Yell advertising supplied. Area: Brighton. Role: Window repair/Installation technician – Trainee/Franchisee Role Description: Full training and franchise position available in the Brighton area. Experience proffered but not necessary. Company website, web links, logos, uniforms and Yell advertising supplied. Role: Window repair/Installation technician - Trainee/Franchisee Role Description: Full training and franchise position available in the Weymouth area. Experience proffered but not necessary. Company website, web links, logos, uniforms and Yell advertising supplied. Role: Window repair/Installation technician - Trainee/Franchisee Role Description: Full training and franchise position available in the Isle Of Wight area. Experience proffered but not necessary. Company website, web links, logos, uniforms and Yell advertising supplied.